Our six hour Premarital / Relationship Class is $260. 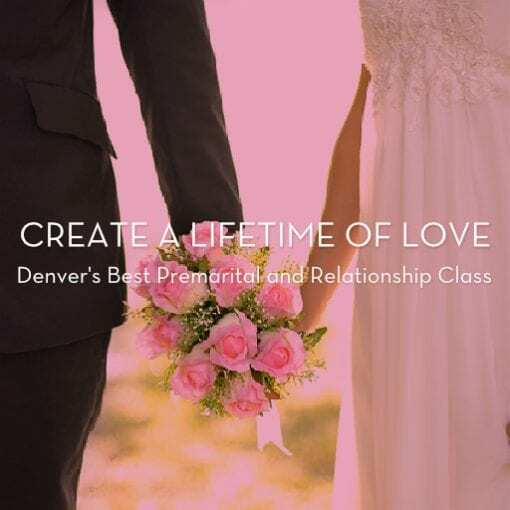 The class will meet for three sessions starting Thursday November 8 from 6:30pm to 8:30pm at our Denver location. Additional dates are, November 15 and November 29 from 6:30pm to 8:30pm. Register online by purchasing the class or call our office at 720.370.1800 to arrange for alternative payment options. This class will be taught by Rachel Harder, M.A., LMFTC.